Mar. 12, 2015—The question of what’s different about pragmatic research was aired in a well-attended panel discussion last week in Light Hall sponsored by the Vanderbilt Center for Health Services Research and the Mid-South Clinical Data Research Network (CDRN). Mar.  12, 2015—A committee of physician leaders has embarked on a multi-year effort to take a close look at all types of lab work ordered at Vanderbilt University Medical Center (VUMC), and in the process do away with unnecessary or obsolete tests. Mar. 12, 2015—Luke Gregory, chief executive officer of Monroe Carell Jr. Children’ Hospital at Vanderbilt, has been elected to serve as chair of the Children’s Hospital Alliance of Tennessee (CHAT) Board for 2015. Mar. 12, 2015—Daniel Barocas, M.D., MPH, assistant professor of Urologic Surgery at Vanderbilt University Medical Center, was recently named a representative on the Commission on Cancer. Mar. 12, 2015—"Brain Blast" is sponsored annually by the Vanderbilt Brain Institute to raise awareness about the brain in health and disease. Mar. 12, 2015—Louis Staudt, M.D., Ph.D., a pioneer in gene expression profiling at the National Cancer Institute (NCI), will deliver the next Flexner Discovery Lecture on Thursday, March 19. Mar. 12, 2015—The Vanderbilt Kennedy Center is celebrating 50 years of transforming the lives of people with disabilities through discovery, service and training. Mar. 12, 2015—Vanderbilt University Medical Center’s resuscitation program is taking advantage of software technology to help teach lifesaving skills to health care providers who work in critical care. Mar. 12, 2015—Vanderbilt University Medical Center recently debuted a new minimally invasive surgical treatment for epilepsy. Mar. 12, 2015—Melanoma patients whose tumors test positive for mutations in the NRAS gene were more likely to benefit from new immunotherapy drugs, according to a new study led by Vanderbilt-Ingram Cancer Center (VICC) investigators.